Meet Cypress - Savanna Monitor! 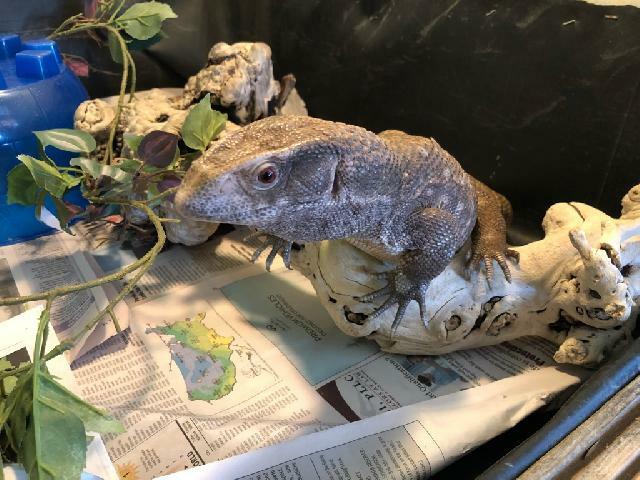 Cypress is a young and healthy monitor who is growing fast! He loves his insect diet occasionally with a prekilled rodent. 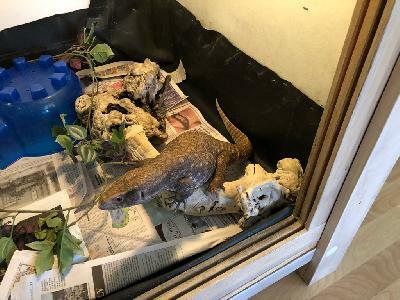 Do you have a very large habitat or bedroom to provide a permanent home for him? Apply today! !